It’s almost February! And freezing out. But the one bonus of cold weather is cooking. After all, does anything sound better this time of year than staying in a warm kitchen and cooking all day? Nope. 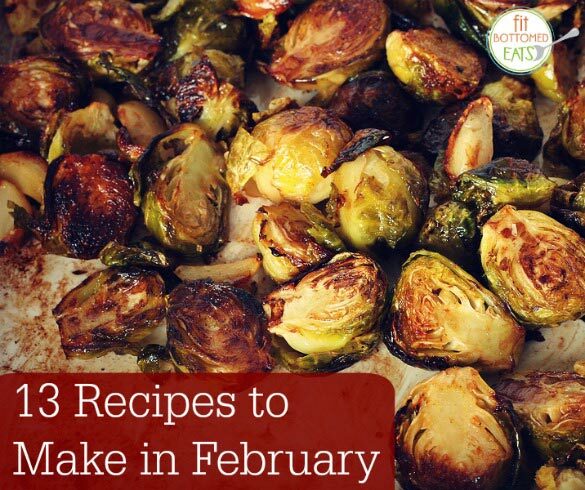 So, with that in mind, plus this list of what’s in season for the month, here are 13 February recipes we’re loving!